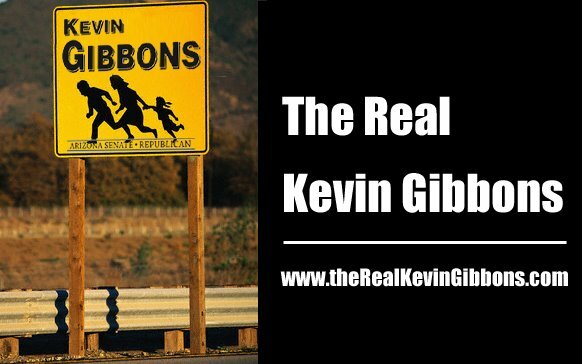 The Real Kevin Gibbons: Who is pulling Kevin Gibbons' strings? 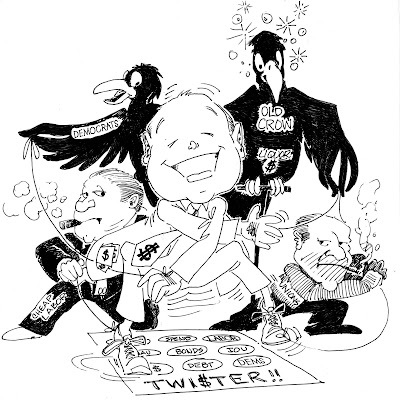 Read Gibbons' latest campaign finance report. Read Mesa Deserves Better's campaign finance report. Read Judgment Matters' campaign finance report.